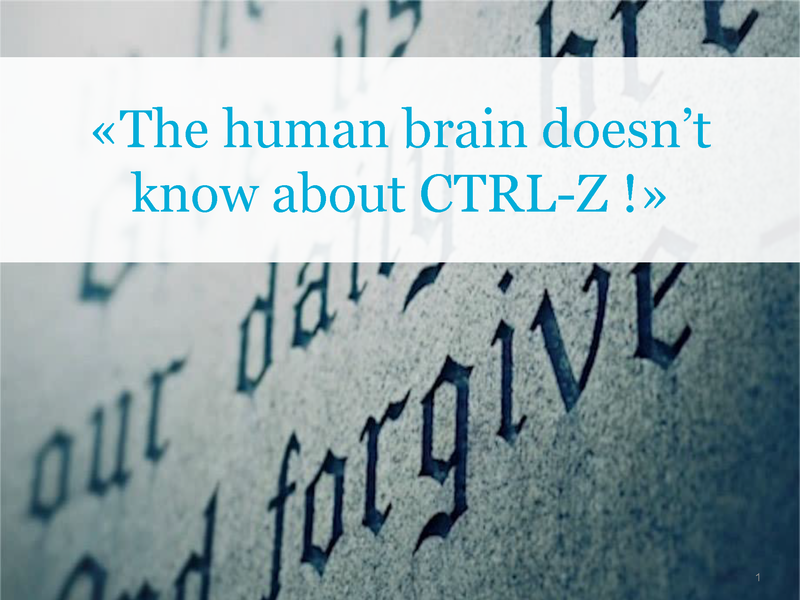 History doesn’t care about «Ctrl Z» – ¡The Future is analogue! 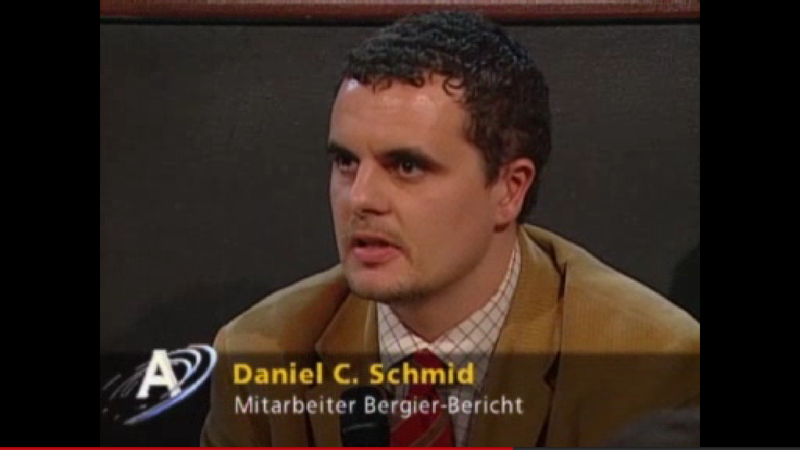 Today, exactly 20 years ago, I started my career as a scientific collaborator in one of the most ambitious and controversally discussed historical projects Switzerland has ever launched: The Independent Commission of Experts: Switzerland – Second World War, also known as «Bergier Commission» (www.uek.ch). After thousands of pages, various oral history interviews, and 30 scientific publications / studies, it can be stated that all these analogue signals we collected between 1996 and 2002 are still vibrating today, namely in a digital manner. These vibes can actually be found in the Media Archive of Swiss Radio and Television (SRF). As well, Memoriav, the Association for the Conservation of the Audiovisual Heritage of Switzerland, with its outstanding data collection called Memobase, the digitized resources at the Swiss Federal Archives, Berne, and the Archives of Contemporary History at the ETH Zurich, are perfect entry points to delve digitally into Swiss contemporary history. History will never die because to <forgive> doesn’t mean to <forget>: Up to now, there’s no human way to push the Holy Digital Knob called <Undo>! PS: Feel free to contact me if you want to learn more about working in a globally organized virtual team in the beginning era of digitized research. Previous Article Find specialists? With the right spirit!